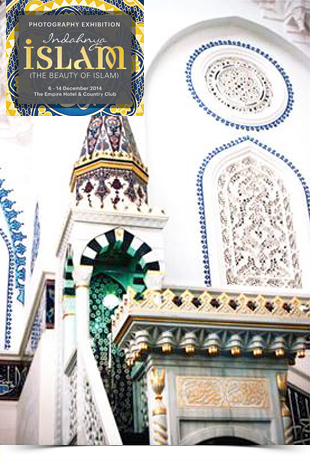 Marking the 30th Anniversary of the bilateral relationship between Japan and Brunei Darussalam, the Brunei Japan Friendship Association or BJFA is holding a photographic exhibition with the title “Indah Nya Islam” or The Beauty of Islam. An exhibition unique to both countries where the daily life of both Bruneian Muslims and ethnic Japanese Muslims is captured by Bruneian photographers. Photos depicting the daily life of Bruneian Muslims is showcased in the exhibition and Photographers were also in Japan during the month of Ramadhan this year to capture the lifestyle of Muslims in Japan during the holy month. Photographers who are involved in this exhibition is Haji Tejuddin bin Haji Sulaiman, Haji Mohammad Yusof bin Mohammad Yassin, Mohd Syafiee bin Haji Murni, Mok En Sai, Pg Syahreen bin Pg Metasan, Murni bin Haji Mahali, Mohammad Khairul Hafiza, Muhd Syukri Rasidi, Joseph Wong Siew Han, Haji Kahan bin Haji Nasir and Rosmali bin Haji Samali. Brunei Japan Friendship Association or BJFA is a Non Governmental Organisation and it is the reciprocal organisation to the Japan Brunei Friendship Association or JBFA based in Tokyo. The association objetive is to promote and enhance cultural and educational exchange, commerce and leisure activities between both countries and have actively held various activities annually such as cultural events, homestay programs, exhibition, arts, crafts and many more featuring guest and presenters from Brunei and Japan. 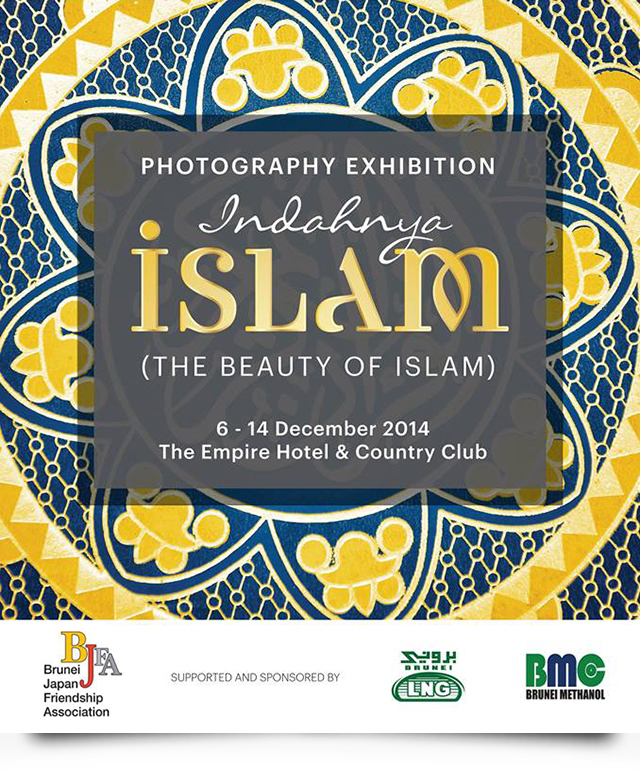 The Beauty of Islam Photography Exhibition is held at the Empire Hotel and Country Club from the 6th to the 14th of December 2014 and displayed photographs will be available for sale after the exhibition has ended.